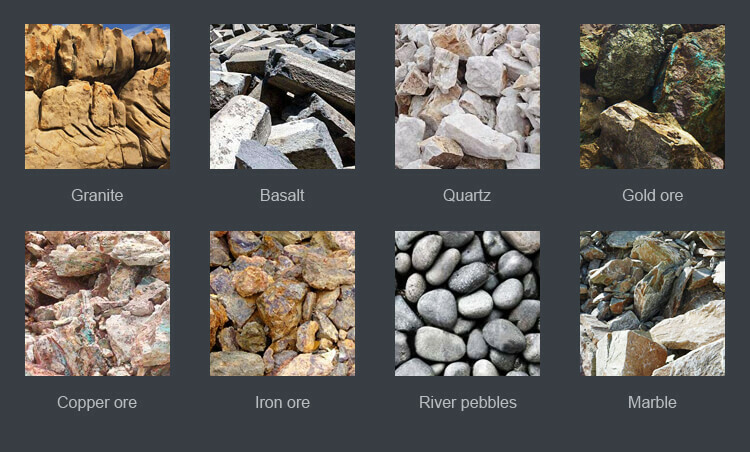 Application:: Quarry, Ore, Stone, Rock, Coal,etc. Packaging: Standard sea worthy packing, load in containers or by bulk ship, spare parts in crate. 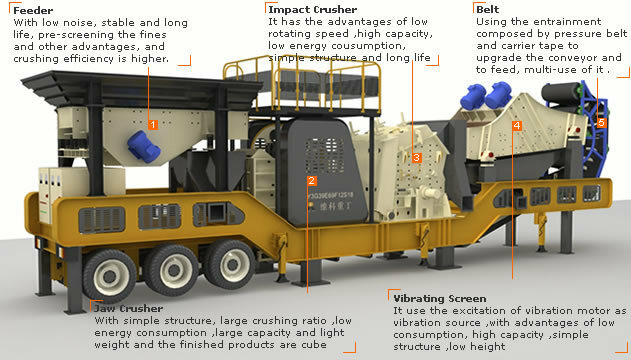 * With its multifunctional primary impact Crusher , you can crush different product sizes with high capacity. * Since the whole plant is built in one frame, it has the advantage of the fastest production line. * Transportation, installation and de-installation can be done in a short time. * The impact crusher has a complex hydraulic unit. * Hydraulic unit is a very useful feature for plant establishment, plant dismantling and maintenance of system equipment. *Impact Crusher Plant can be used by single operator, feed can be done by truck, loader or Excavator . * The whole system is collected on one platform and can be transported with 1 truck. It is designed to be taken into operation within a period of 2 days. * We have dust elimination system in our Mobile Crusher. Impact crusher is the machine which breaks materials using the impact energy. The rotor rotates with a high speed driven by power motor when the machine is working. When the materials get into hammer effect area, they are impacted to break on the rotor and then thrown to the impacting position to take another crushing. After that materials will spring back to hammer impacting area from impact wrist plate for crushing again. When the materials are crushed to the required size, they will be discharged from the outlet. The material's discharging size and shape can be changed through adjusting the gap between impact frame and rotator.o on. 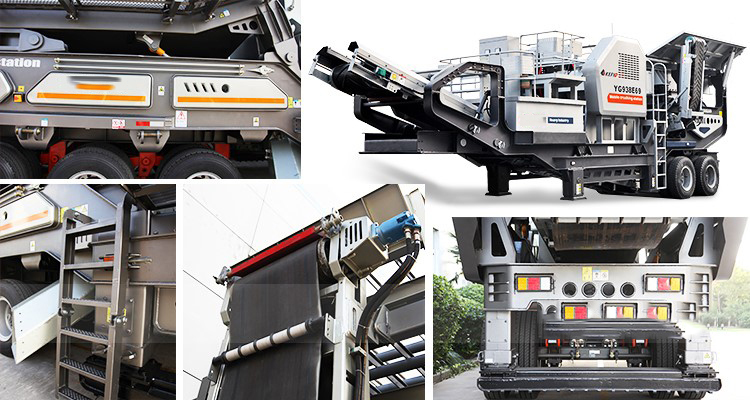 Mobile Impact Crushing Plant Can be used in crushing various stone and ore,such as iron ore,copper ore,gold ore,Marble,pebbles,bluestone Crushing Plant .Also it can be used in building waste and road material crushing,bricks,concrete. 1.Design most suitable flow chart and layout freely according to your request. Q: What about Warranty? What will we do if the machine is broken down? A: Our Warranty is 1 year for whole machine except wearing spare parts. We will provide the technical advice and find the solution immediately for you when the machine is in trouble-shoot. 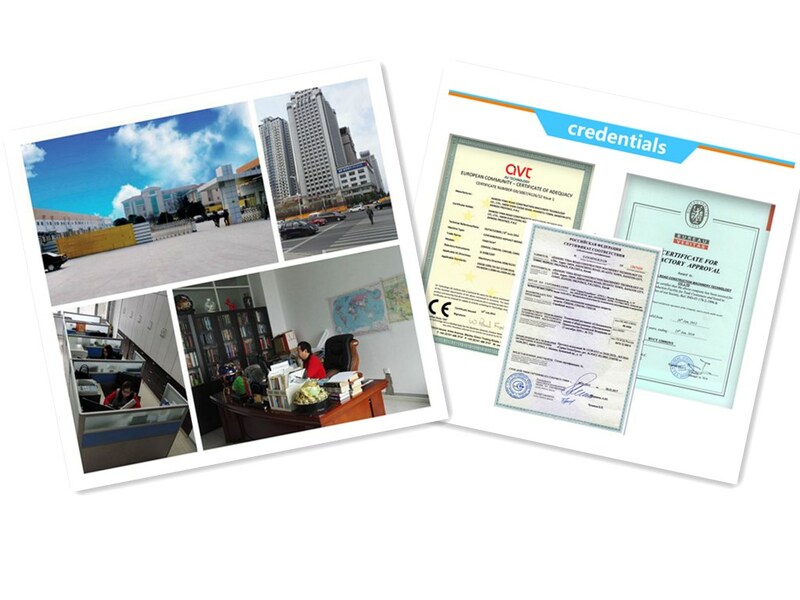 For wearing spare parts, we gurantee the high quality parts for long-time supply. Q: What's information should we offer for you if we want to get best engineering proposal and quotation? 1. You only need one Jaw Crusher of whole crushing line? 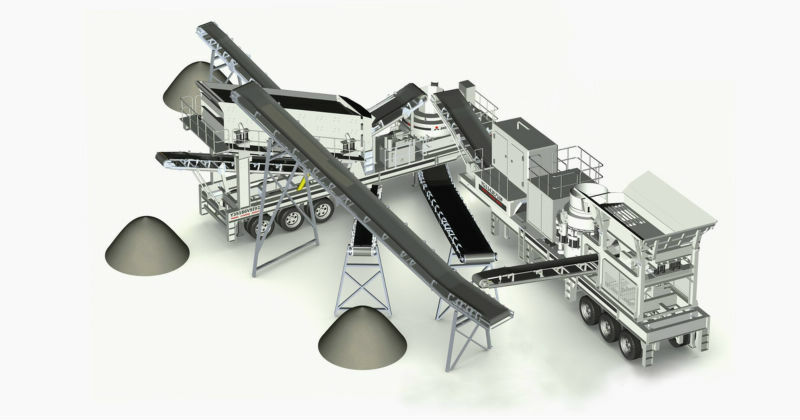 (Include feeder, crusher, screen, belt conveyor and so on). 2). What is the stone type? Marble, granite, basalt, gravel or others? 5). What is the Out Put Size you need ? 0-5-10-15mm or other size? 6). 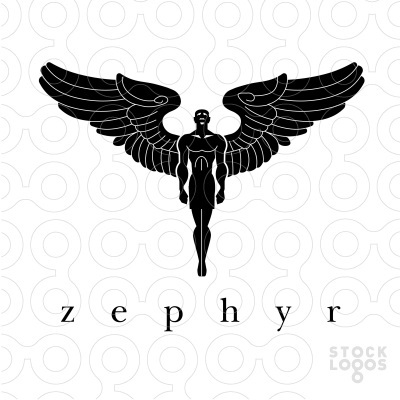 What is the use of the final products? Q: What could you help me to do for the business? A: Thank you for your trust, we can provide you with pre-services of design scheme for complete production lines, spot inspection and operator training according to your demands and the conditions and of applied spot, we can help you choose the matching equipments, drilling rig, loader, trucks, excavators and so on. When you check all, please contact us by e-mail or call us, we will make the business simple for you. Sales manager Summer Wang will offer you the Crusher Machine line professional service for you. 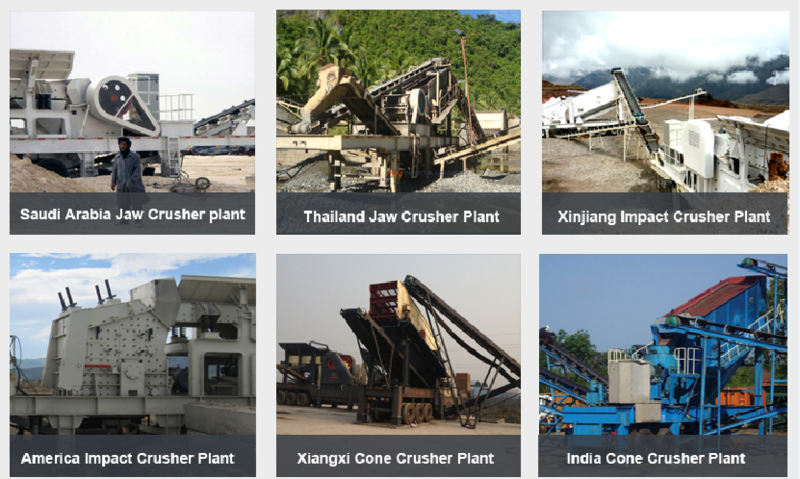 Looking for ideal Impact Crusher Plant Manufacturer & supplier ? We have a wide selection at great prices to help you get creative. All the Hammer Impact Crusher are quality guaranteed. We are China Origin Factory of Gravel Crushing Equipment. If you have any question, please feel free to contact us.